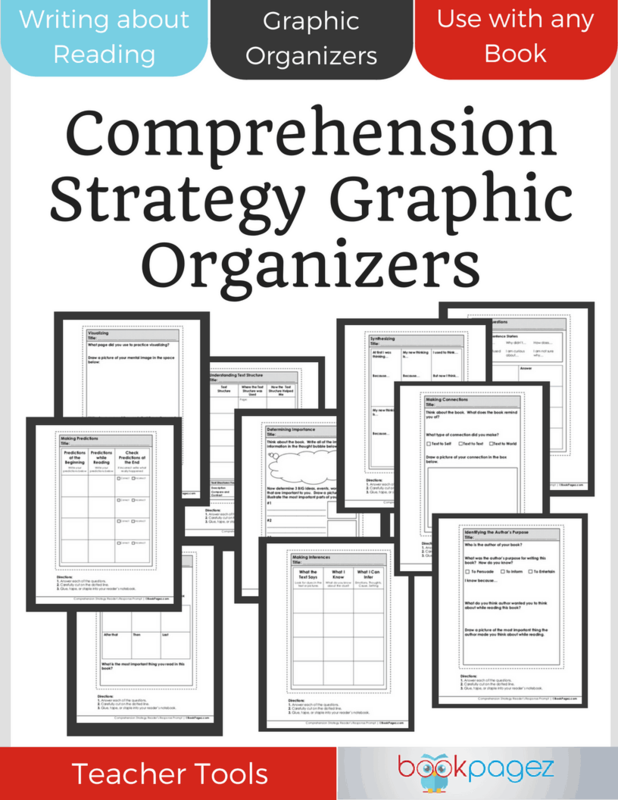 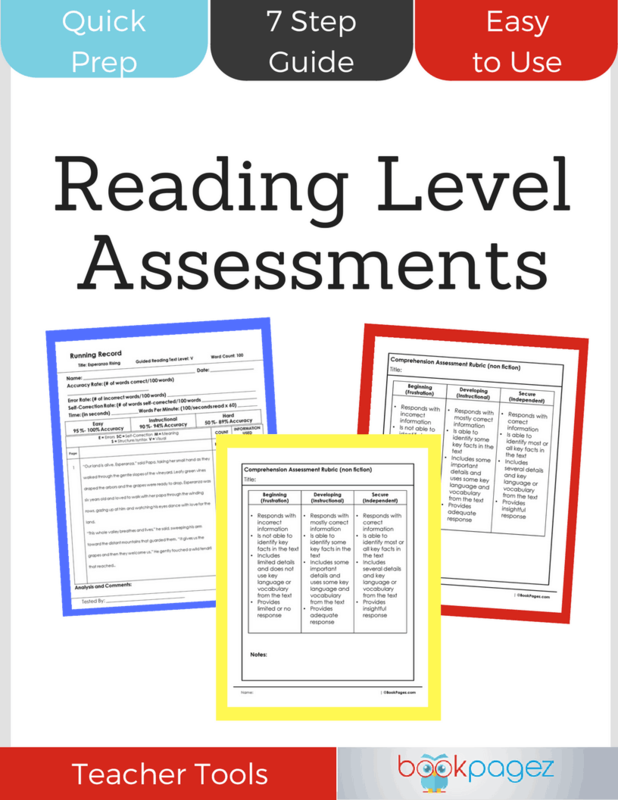 Running records and comprehension assessments are two powerful assessment tools. 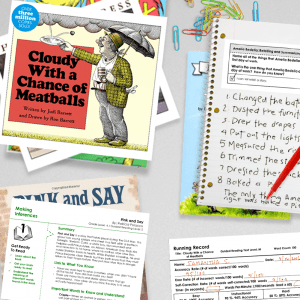 When used together, they can provide you with a snapshot of your students’ independent reading abilities. 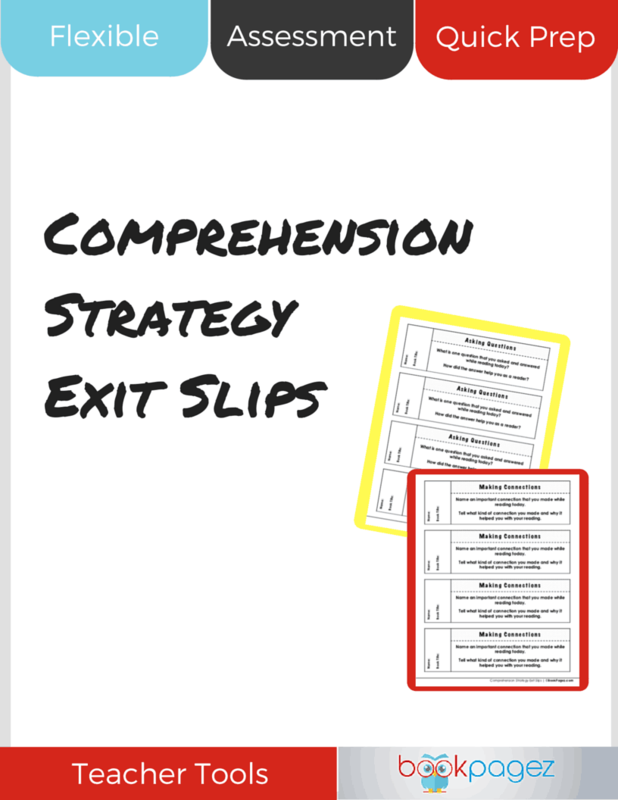 By following the 7 step guide included in this resource set, you will be able to quickly identify the instructional and independent reading levels for every student in your classroom.